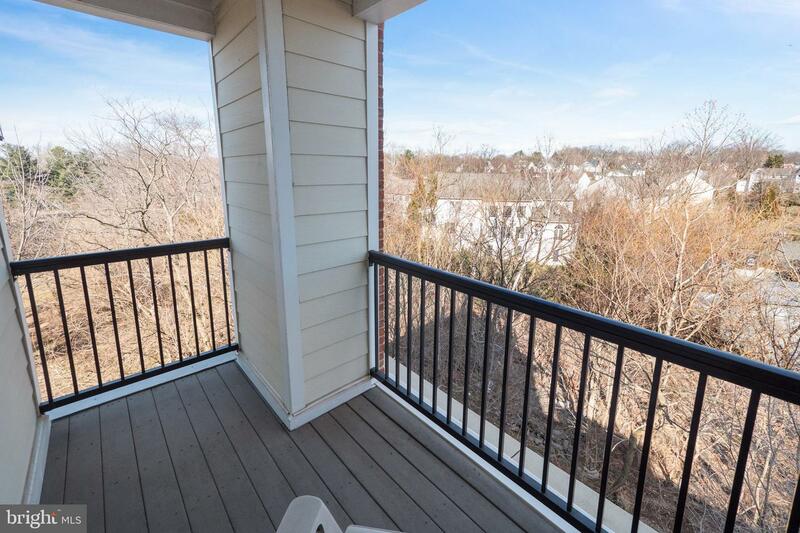 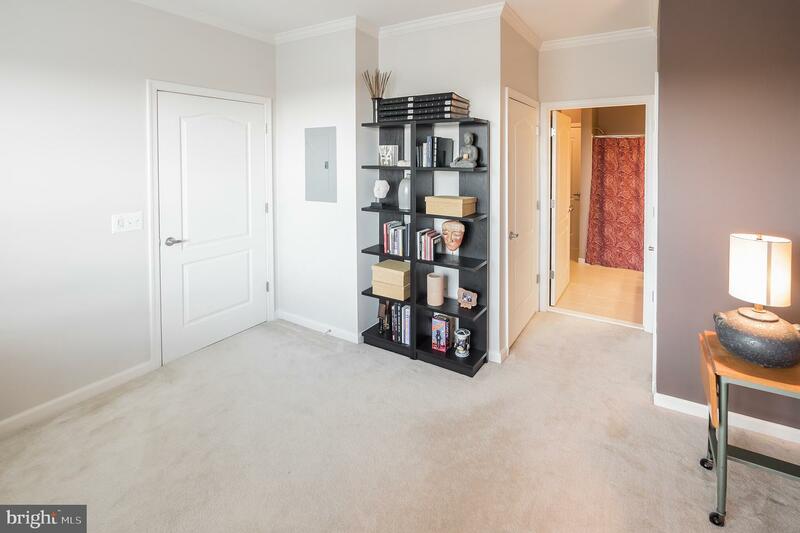 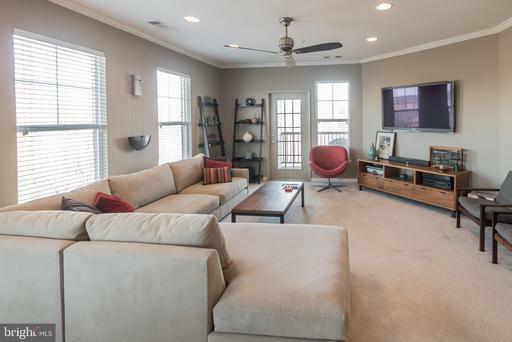 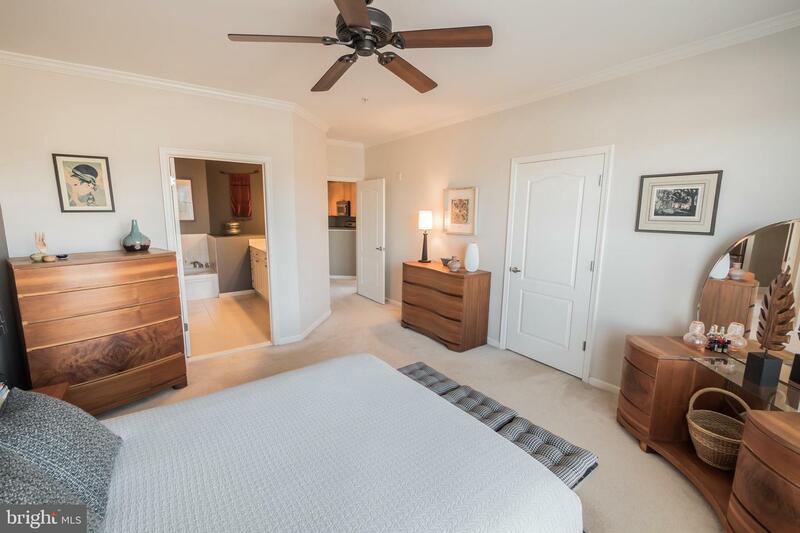 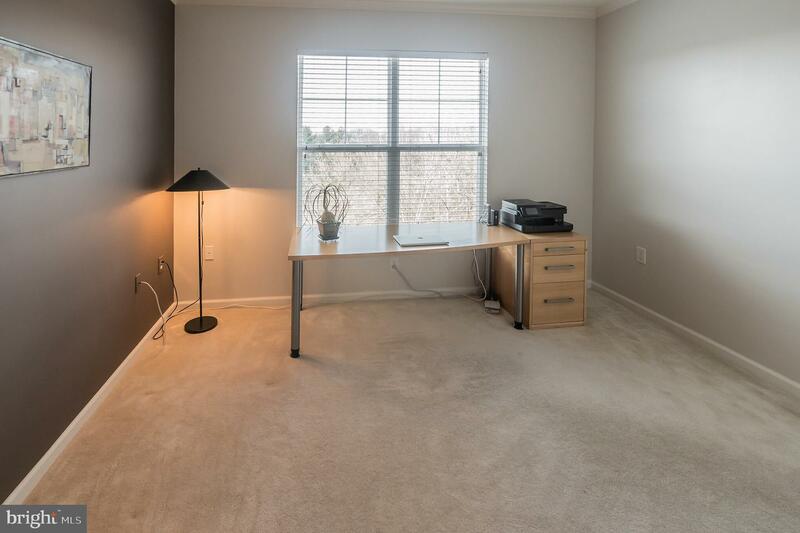 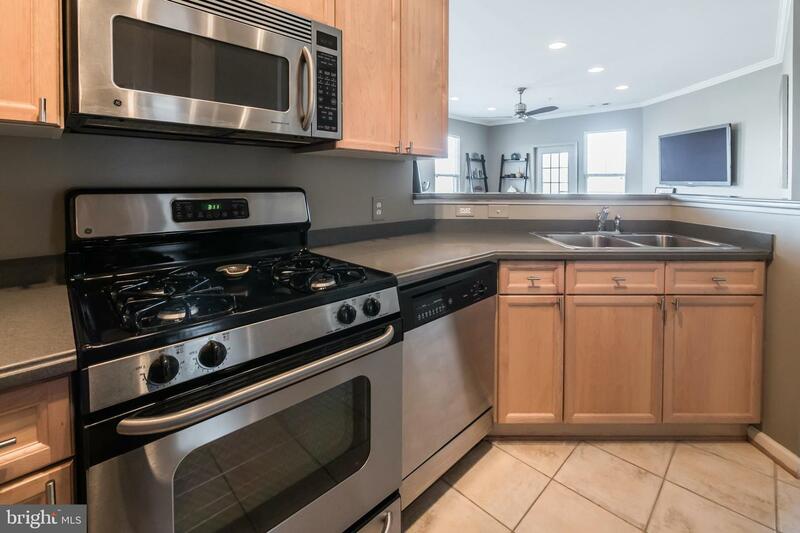 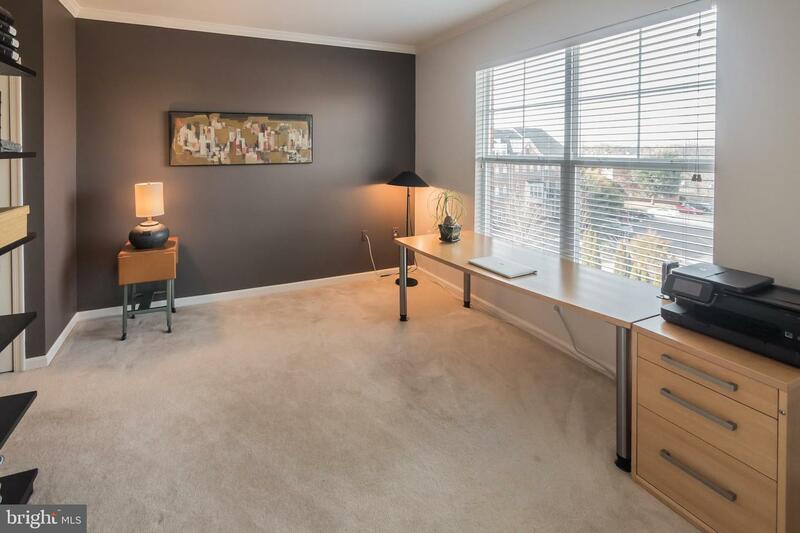 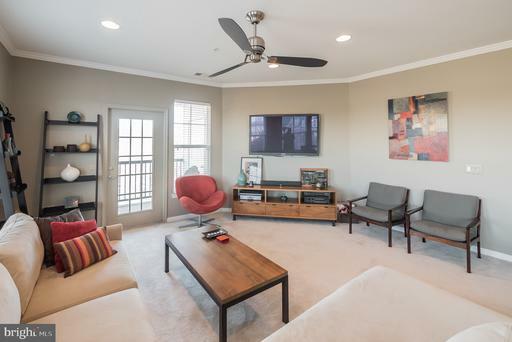 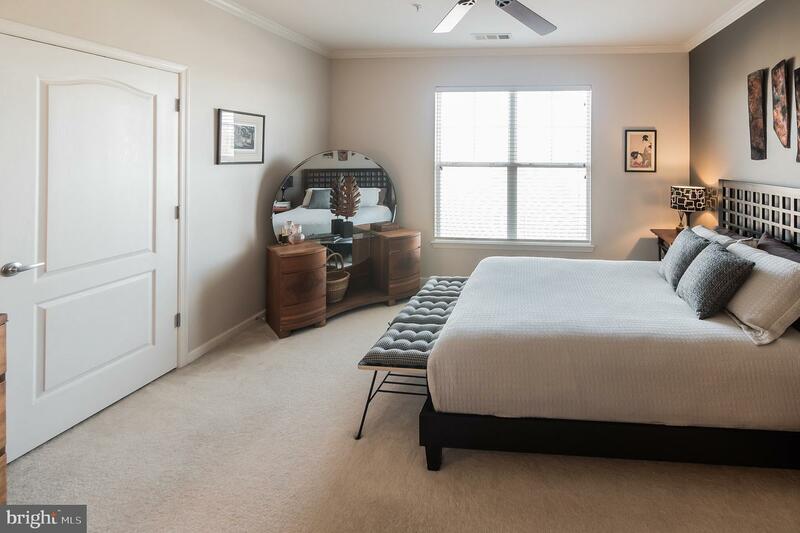 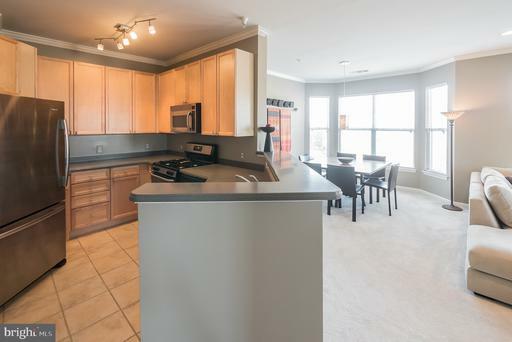 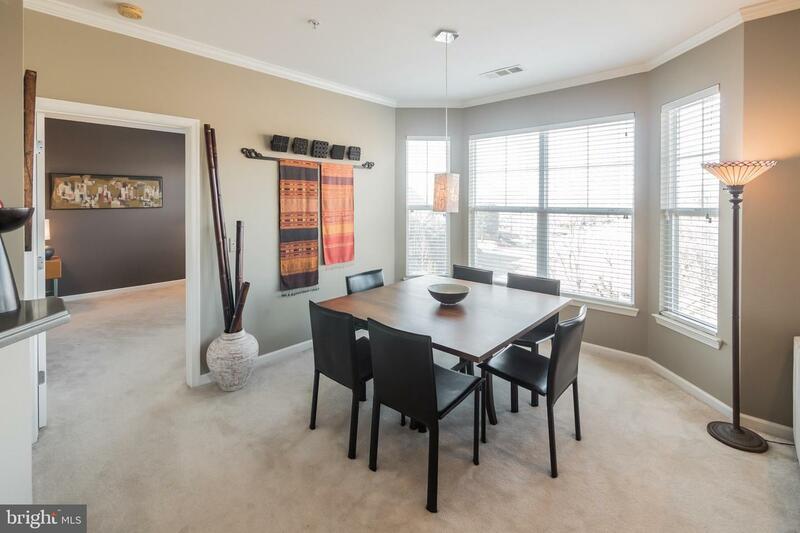 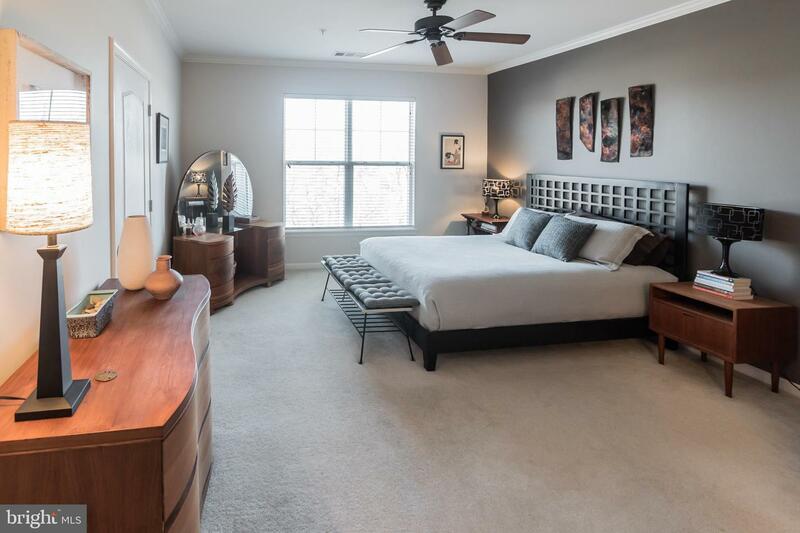 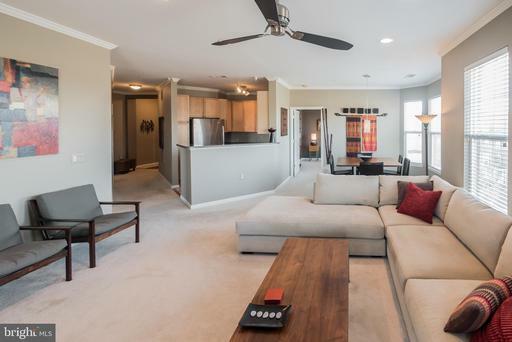 Spacious, well-maintained 2 BR / 2 BA corner unit located in the heart of Old Town Herndon. 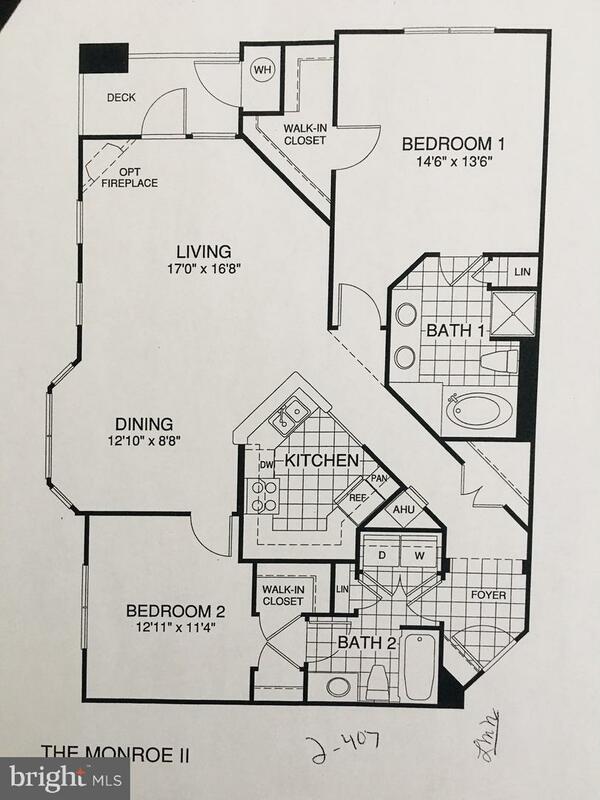 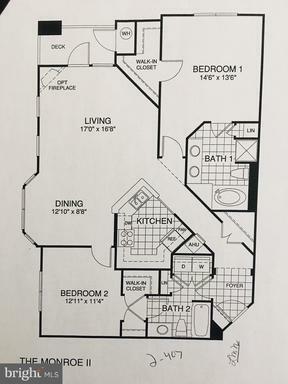 Largest unit on desired top floor. 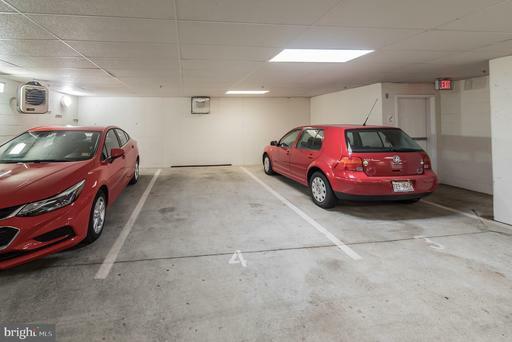 Secure building w/ elevator & dedicated underground garage parking space. 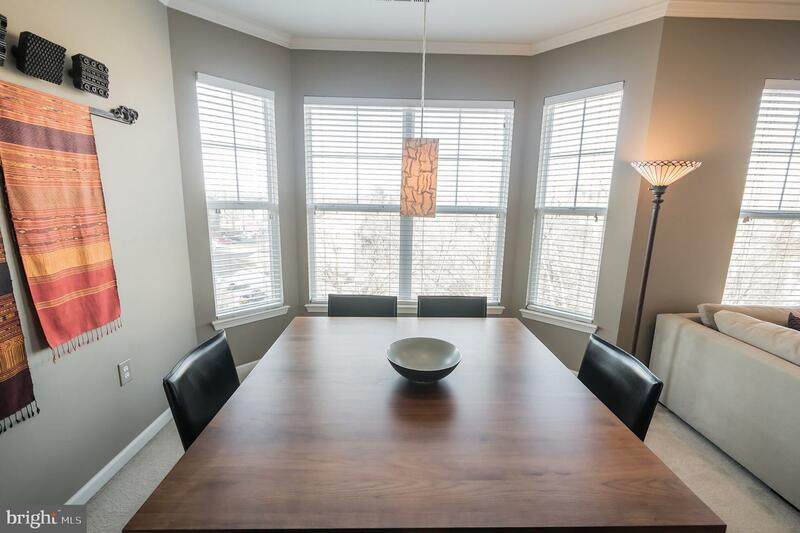 Extra windows make it light and bright. 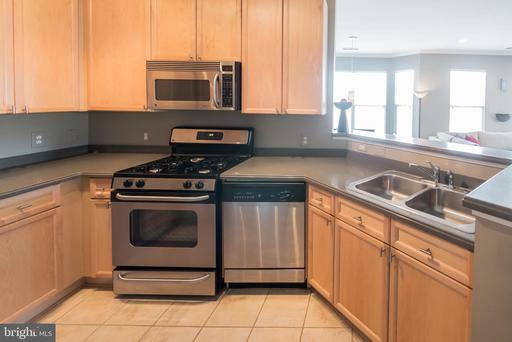 Kitchen w/ Corian & stainless steel appliances. 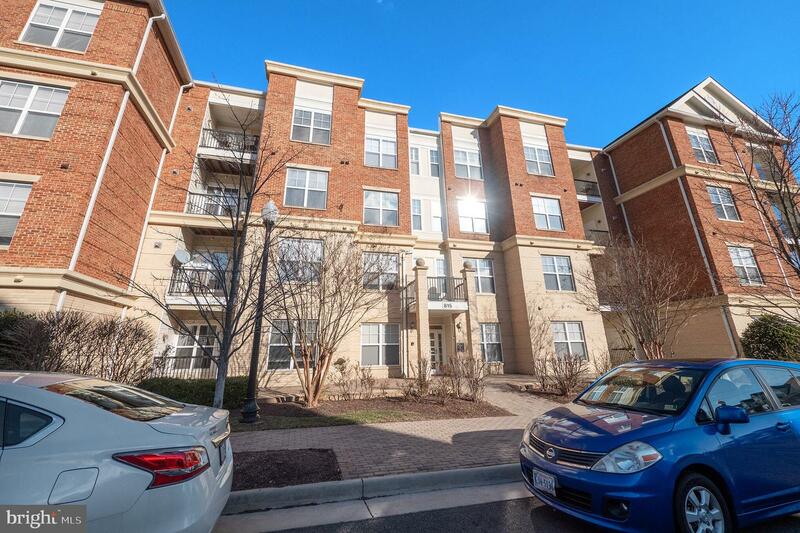 Convenient to restaurants, shops, library, parks and W&OD trail. Nice balcony overlooking creek and walking path. 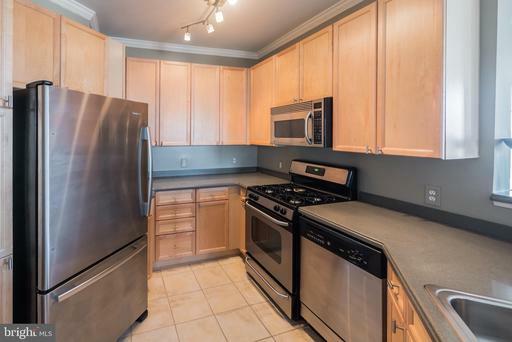 Full-size washer & dryer in unit. Metro accessible / public transport to Dulles airport. Condo fee includes water/sewer & trash. New HVAC 2016. 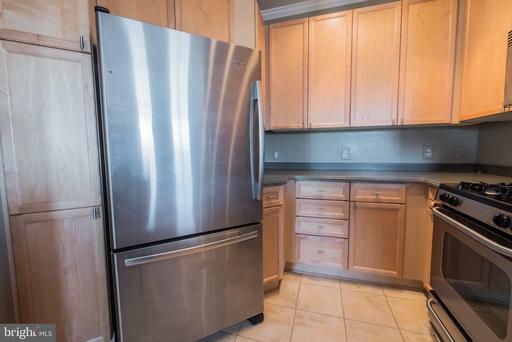 New refrigerator 2013, new garbage disposal 2017. 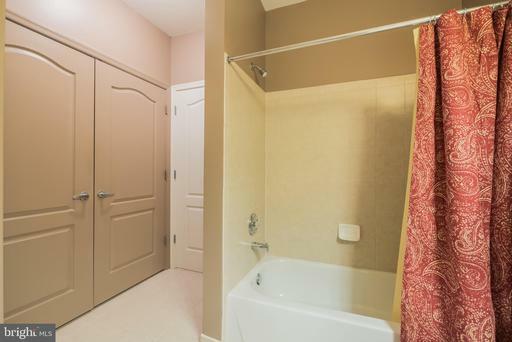 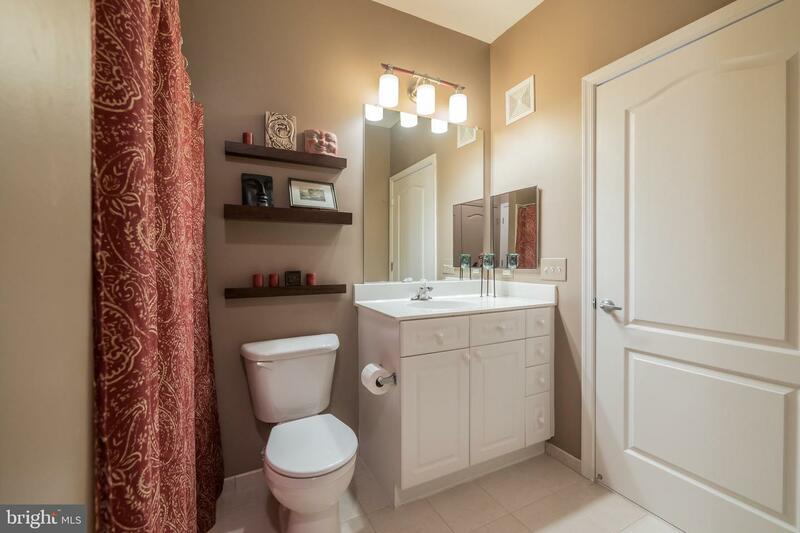 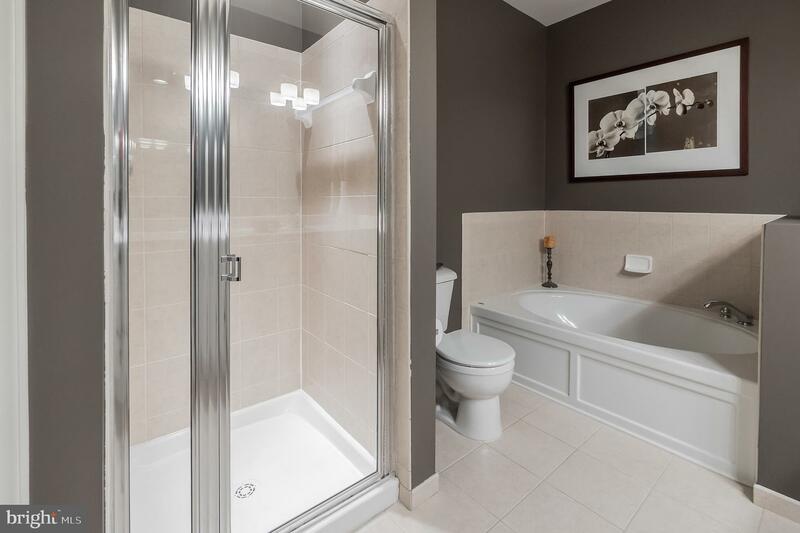 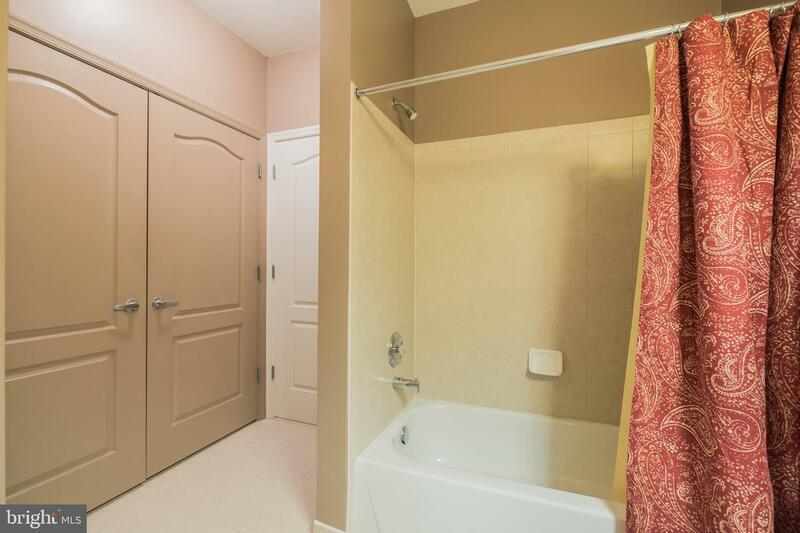 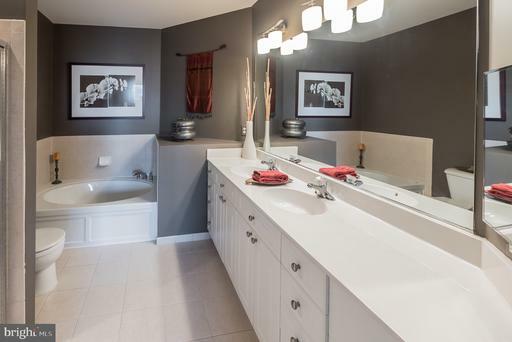 Upgrades include lighting; crown molding; tile in entrance, kitchen and baths. 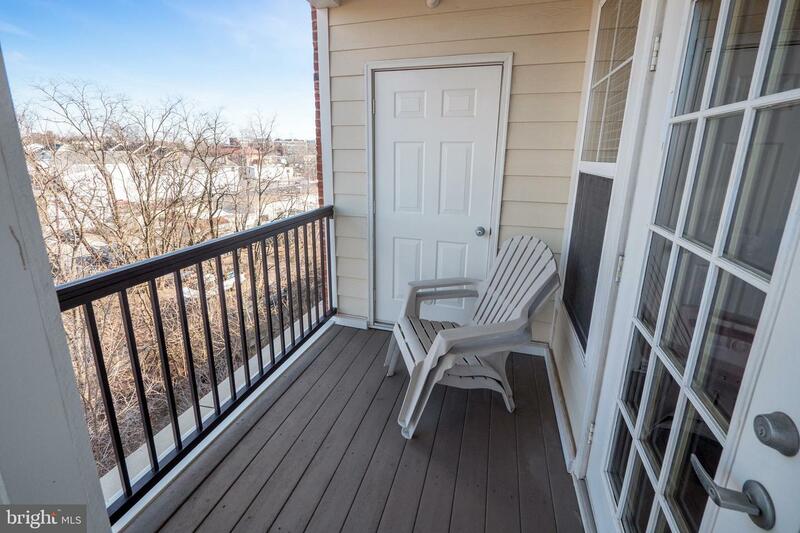 Original owner; non-smoking, pet-free unit.